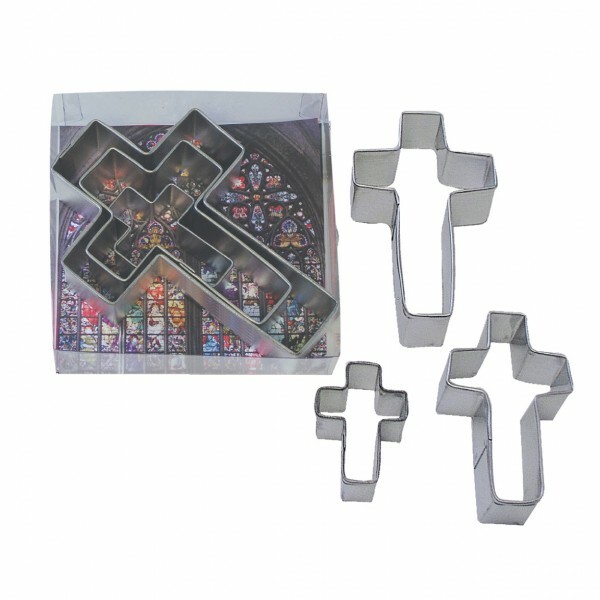 This cross cutter set has 3 very useful sized cutters, one for cookies, one for cakes and one for cupcakes. 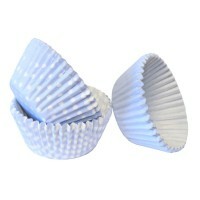 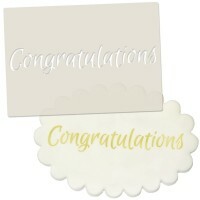 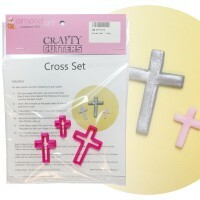 ﻿These Cross cutters are great for Easter, Christmas, Christening, Baptism and Confirmations. 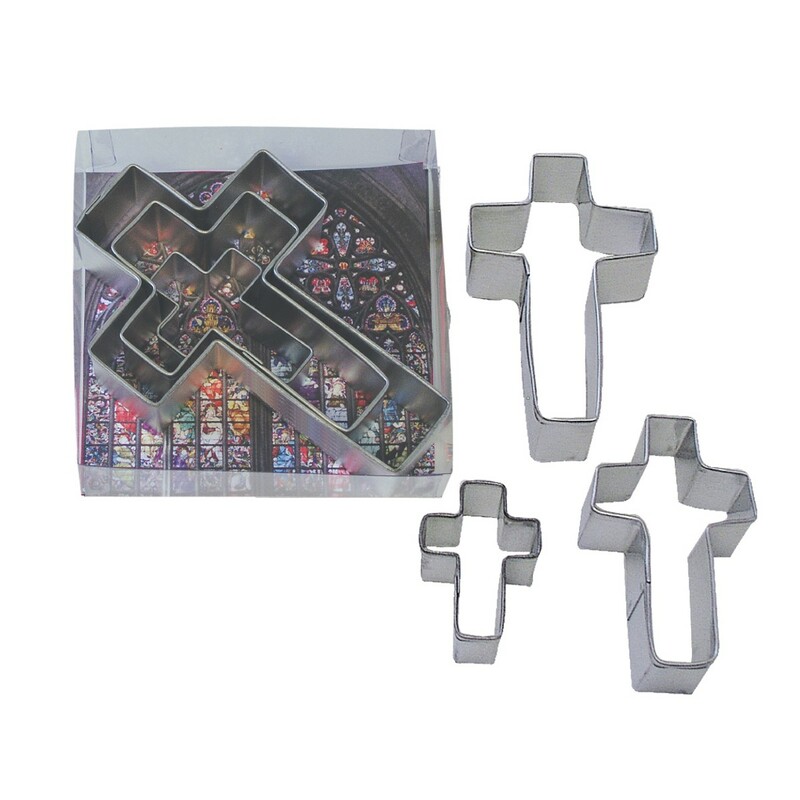 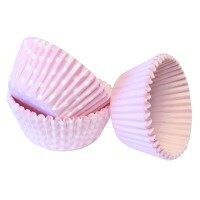 The large cutter is perfect for cookies, the medium ideal for cake decorations and the small Cross cutter is just the right size for cupcakes. 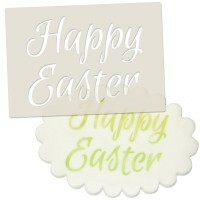 Care and Use: Hand wash in hot soapy water, rinse and dry thoroughly before storing.